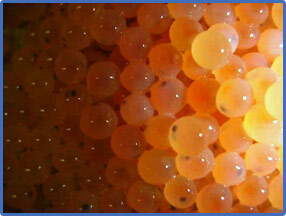 Ever considered establishing your own hatchery? Tired of searching for juveniles? 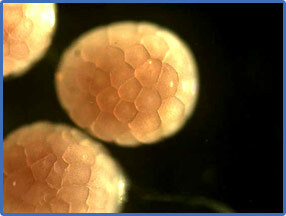 From the initial idea to the final production of aquaseed, we specialize in the reproduction of aquatic species. 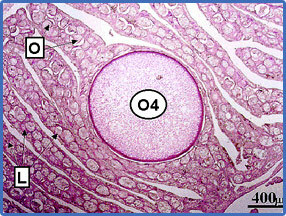 Monitoring the reproductive cycle through the follow-up of morphometric parameters (gonado-somatic index, fertility and fecundity indices) and the implementation of novel techniques for accurate broodstock sexing. Designing selection programmes, individually tailored for each production site, and applying efficient technologies for the control of sexual maturation and the optimisation of gamete quality.